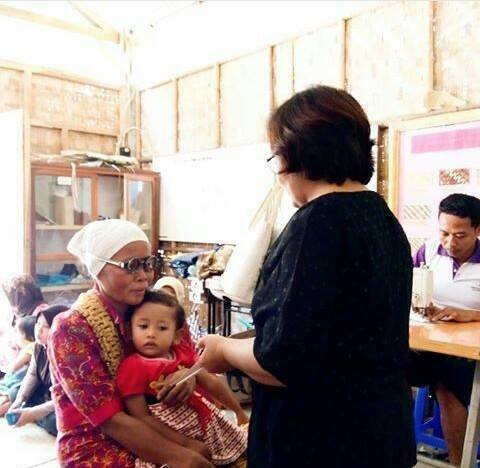 This is a case for celebration, finally, Connect Indonesia’s work is reaching Java. 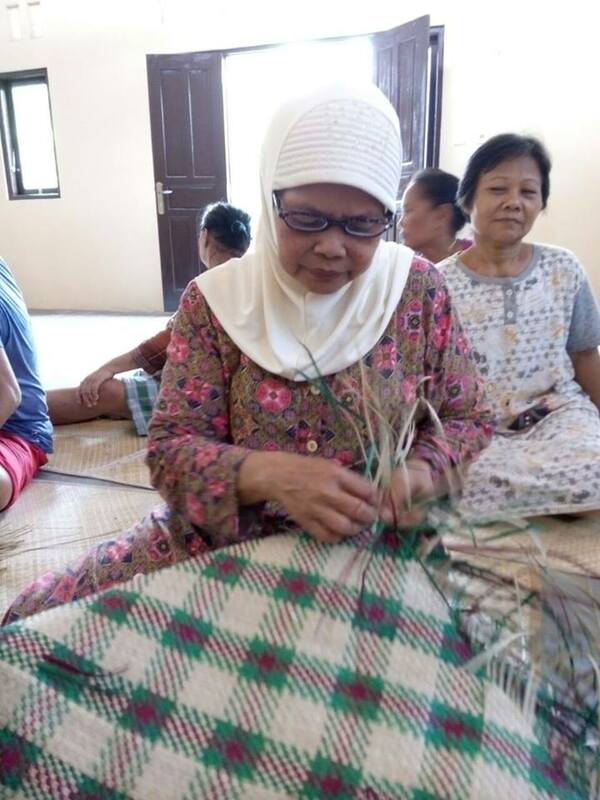 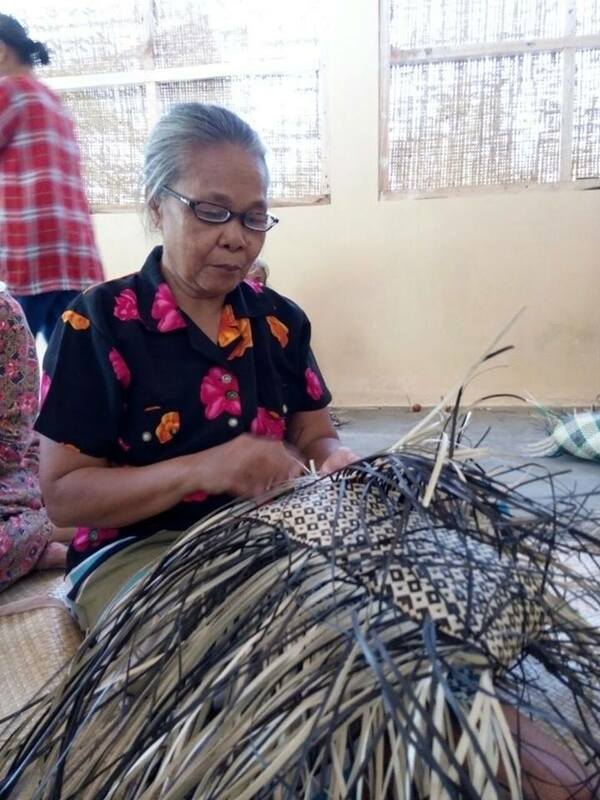 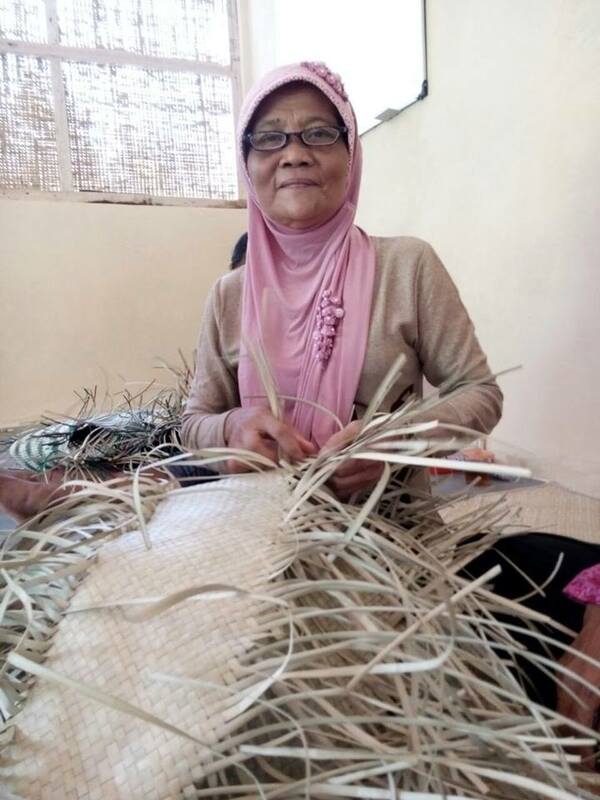 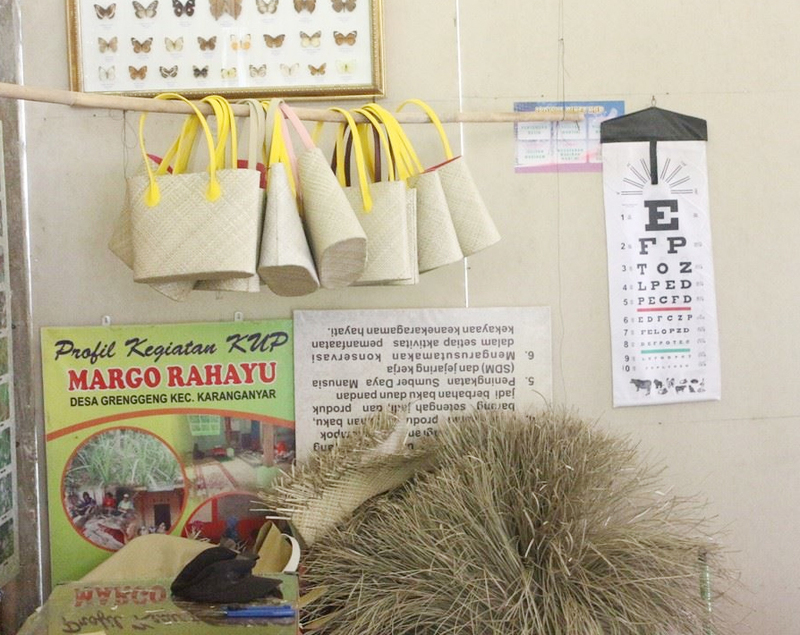 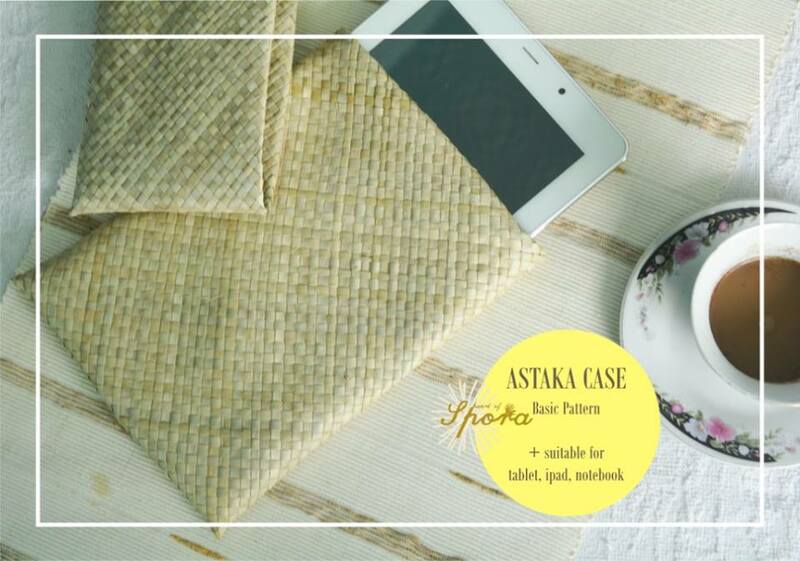 Although Java no longer considered as a weaving region, Java is the biggest craft producing region in Indonesia, therefore we feel very proud that we are now connecting to senior workers outside of the weaving industry. 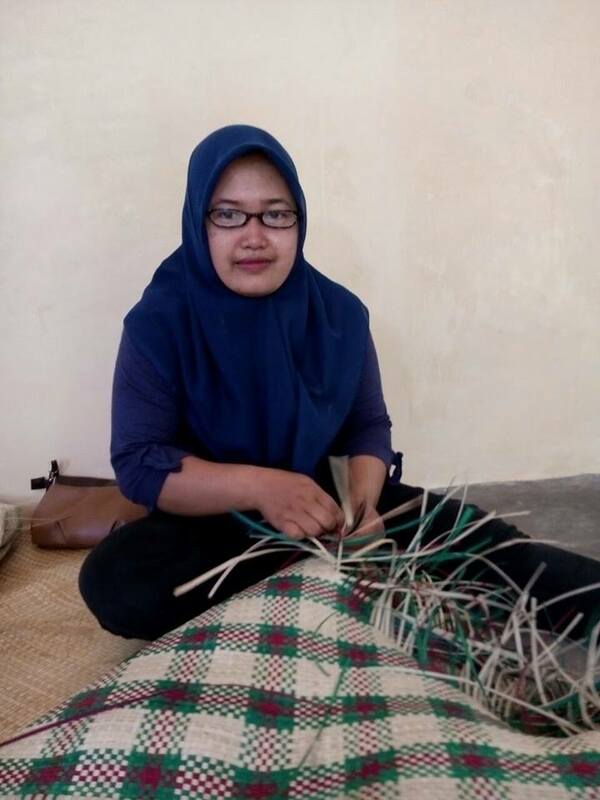 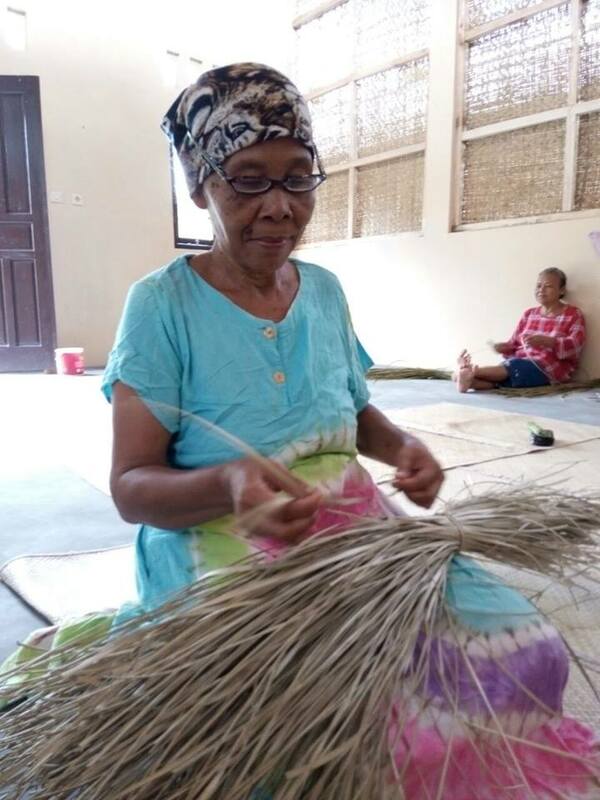 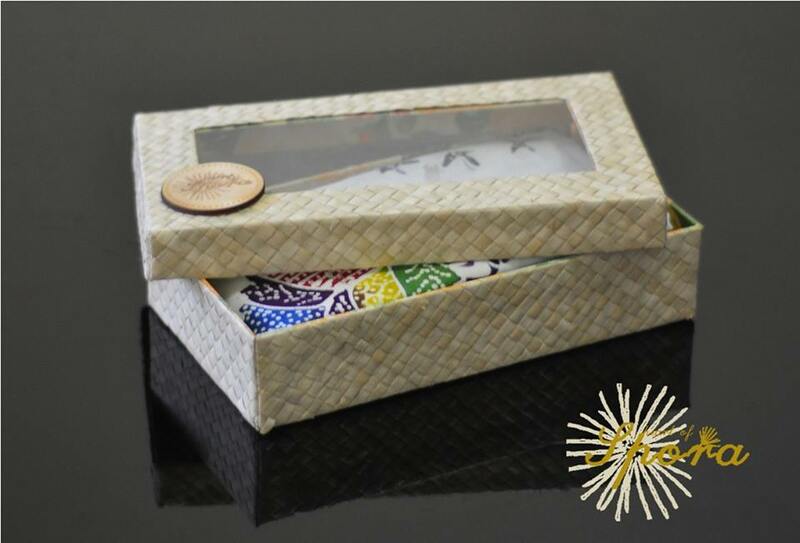 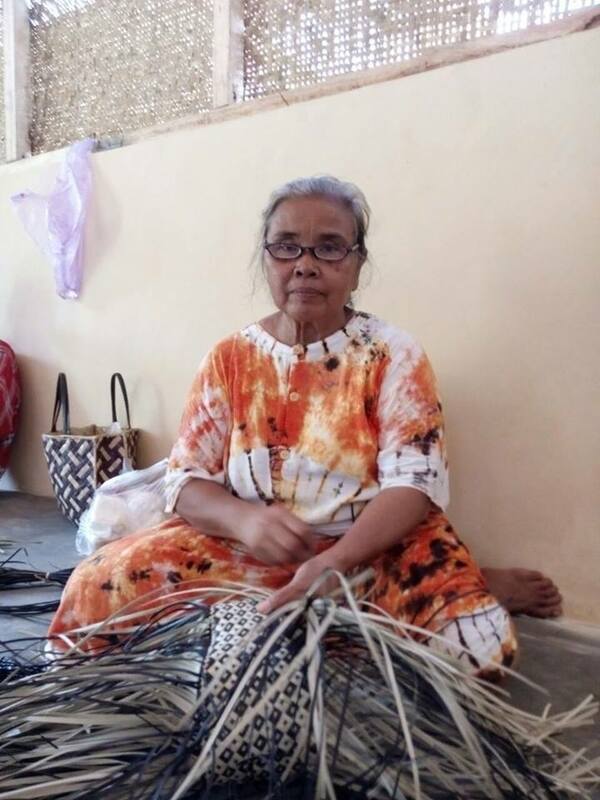 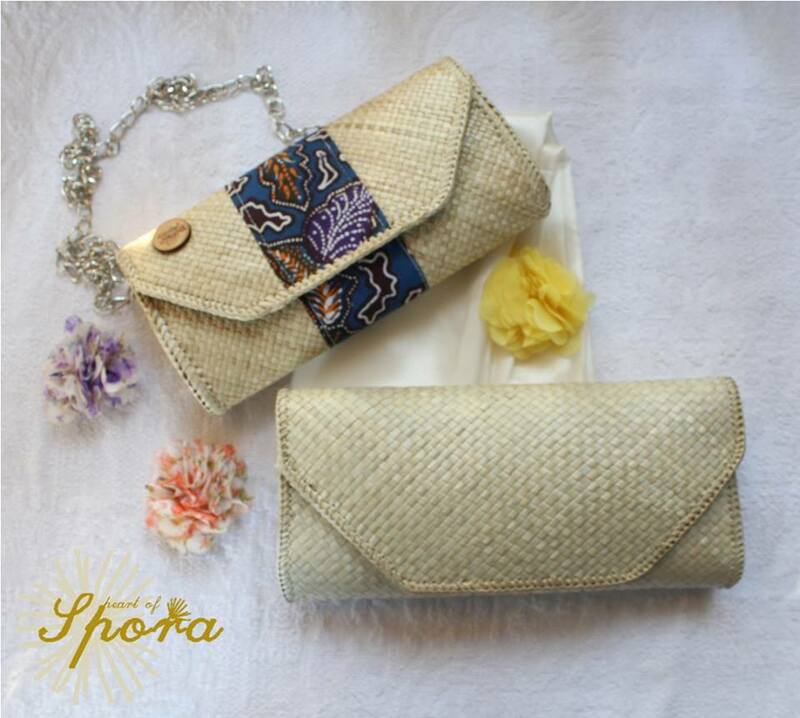 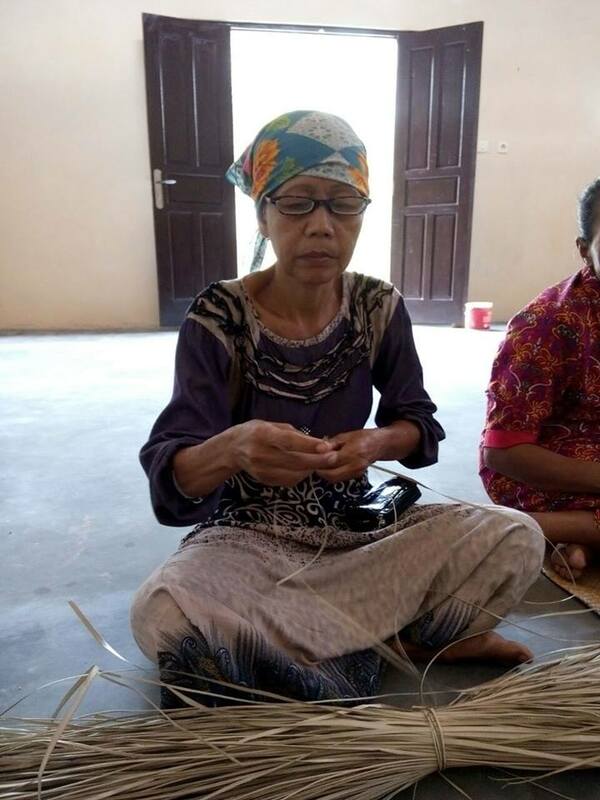 We are truly grateful to Tiara Deysha Rianti, an Indonesian graduate and a social entrepreneur, who started a small charity called “Heart of Spora”, helping to promote and support the work of Pandan Weavers (creating baskets, mats, baskets, etc, from pandan grass) in Kebumen area in central Java. 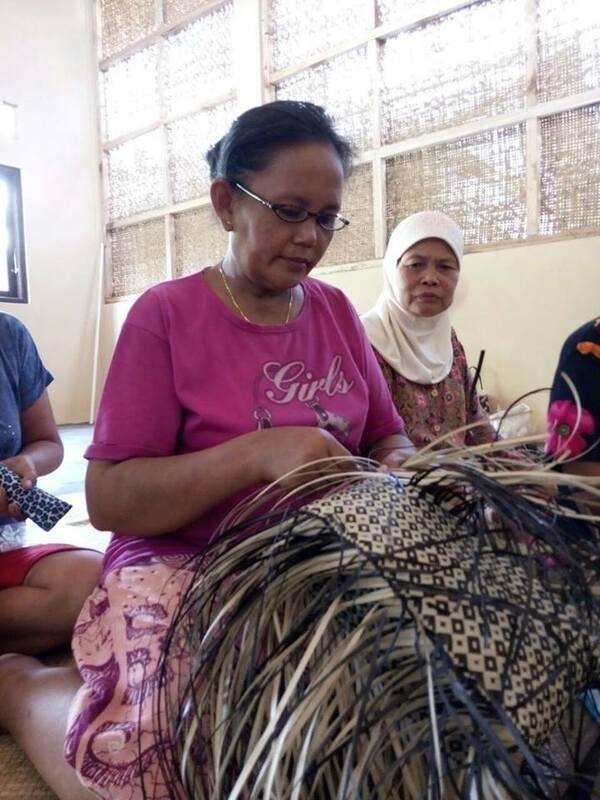 With the help of Tiara, we are now connected to the senior weavers in the area. 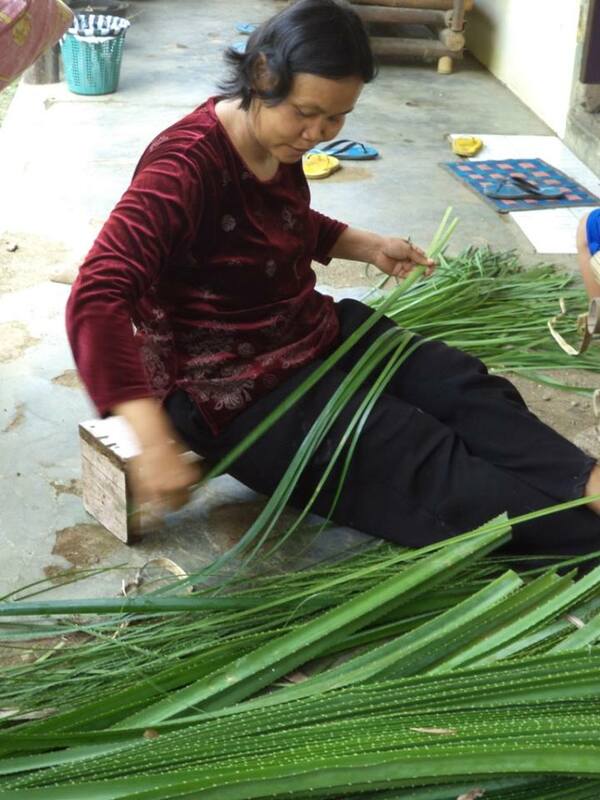 Some example of their works below. 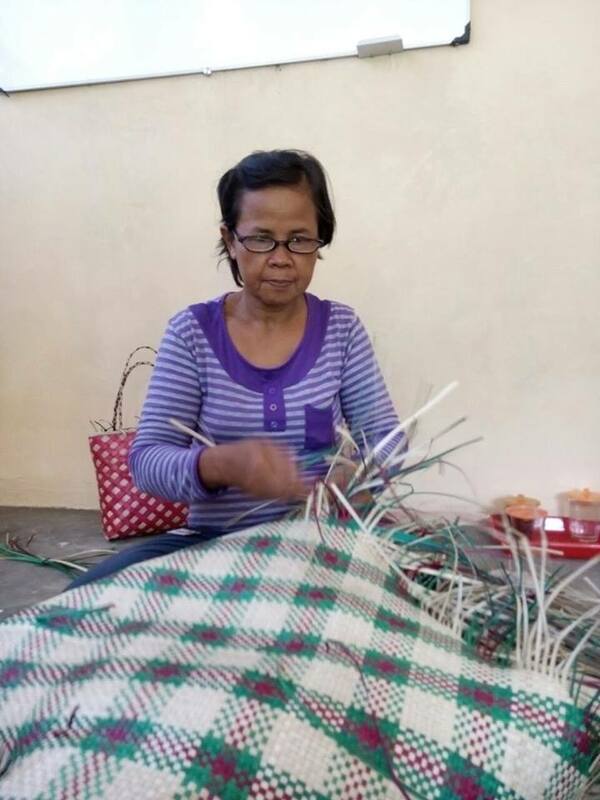 Our endless gratitude to Olvira Ballo, our project manager, who has worked so hard to finalise the distribution for Java. 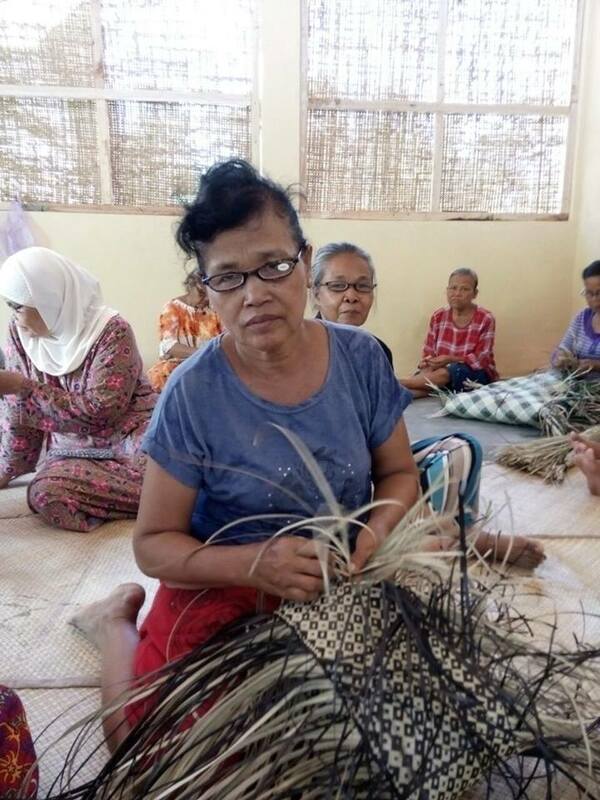 We hope to support many more senior workers from all around the archipelago in the future. 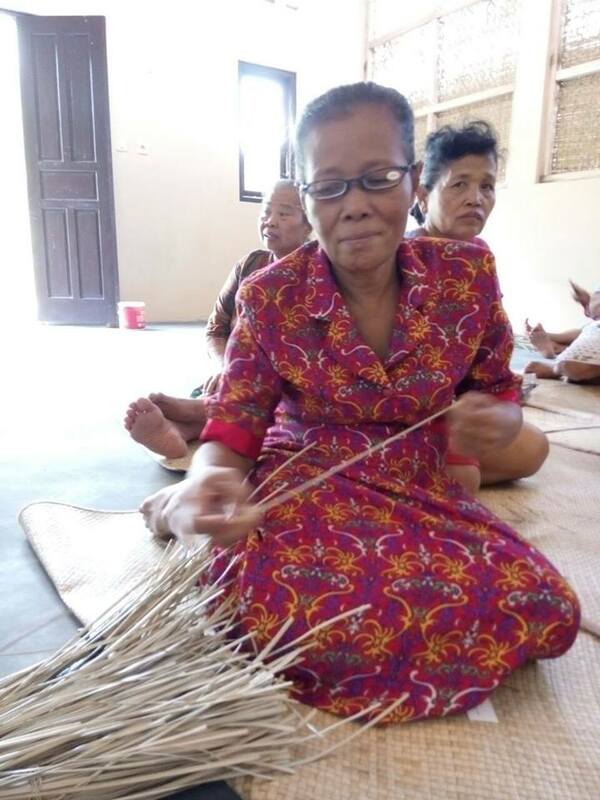 Please help us to support them. 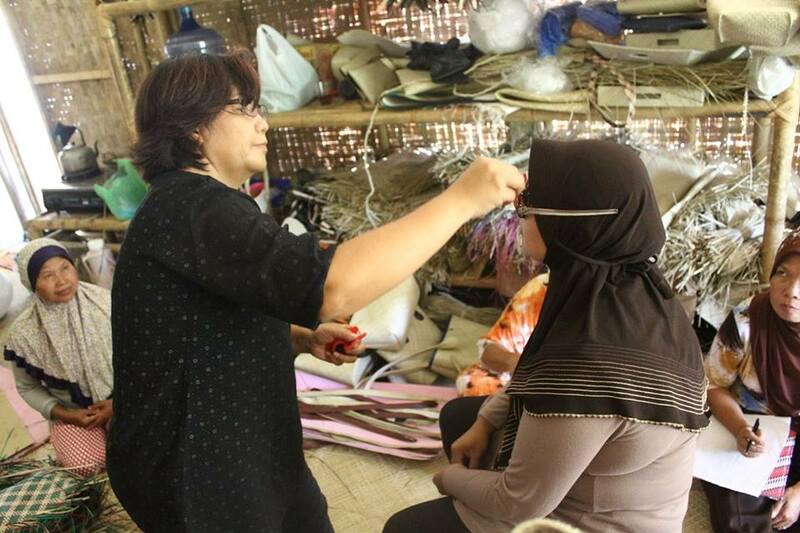 Contact us if you wish to donate glasses or help fund the project.